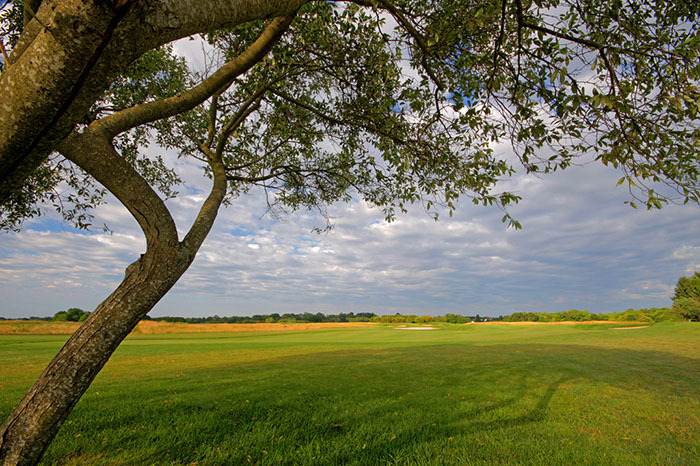 Collective Thought Media and NE Pub Inc. were hired to complete a website redesign for the Newport National Golf Course, one of the top rated courses on the East Coast. Collective Thought Media created the website on the WordPress platform, and it has full tee-time booking capabilities. Collective Thought Media also completed professional photography of the course, as well as an upcoming HD video short. The project is in active development, with an expected launch date of August 7th.